The world-renowned playwright Shakespeare once brilliantly wrote: “All the world’s a stage, and all the men and women merely players”. 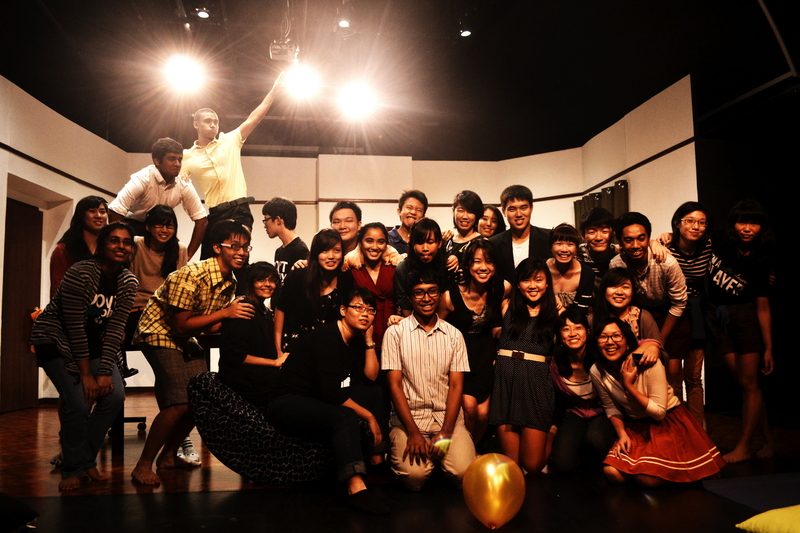 Raffles Players is a community of diverse talents with a communal love for the stage. If you love being in the limelight or have always experienced an inherent calling for theatre, then this is the place for you. There are no prerequisites to joining this CCA because, remember, everyone is born an actor. With only one session a week every Wednesday, we allow members to juggle between other commitments with ease. Members will gather inside the Theatre Studies and Drama (TSD) room or beside that at the Windy Benches each week and almost instantly, these venues dramatically transform into your home. Activities range from bonding games to serious down-to-earth meetings prior to productions. But, in all honesty, just be prepared for fun! When a production is around the corner, you can expect to meet up almost every day for a good month or so. “It is the long nights that we spend together huddled up in the TSD Room and intoxicated by our fatigue that builds up the camaraderie between us. Those nights essentially make us family,” remarked Chairman, Sean Sum (13SO3E). Wouldn’t you be intrigued to be eye-witnesses of the night-life in school? It won’t be easy trying to be a part of this performing arts club but nonetheless, it is definitely worth the effort. Auditions usually entail delivering a monologue coupled with improvisation for actors or simply presenting a portfolio for other roles, such as set designers or lights and sounds. Given its versatile nature, Players is also opened to the proposal of additional opportunities such as external CIP projects or even an overseas cultural exposure trip. Discounted or early-bird tickets to other school’s productions also mean you have more chances to learn from others and improve your own drama experience. But really, all craziness and wackiness aside, we are really a group of lovable and friendly people who just gather each week and have fun (even at the expense of work sometimes). So if you think you are wild enough and are ready for that much fun, then Players is the home and family for you! 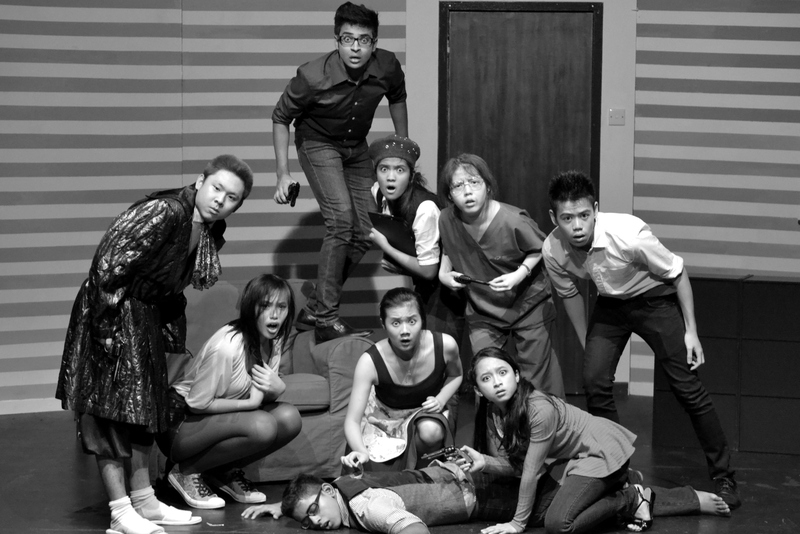 Read the Press review of the Players’ 2012 J1 Production here. We take a look at Astronomy Club in our series of CCA previews for incoming Year 5s.